Medical emergencies like heart attacks or airway obstructions can happen at any moment. Whether you’re at home, in public, or in your workplace, it pays to know how to handle these kinds of situations. 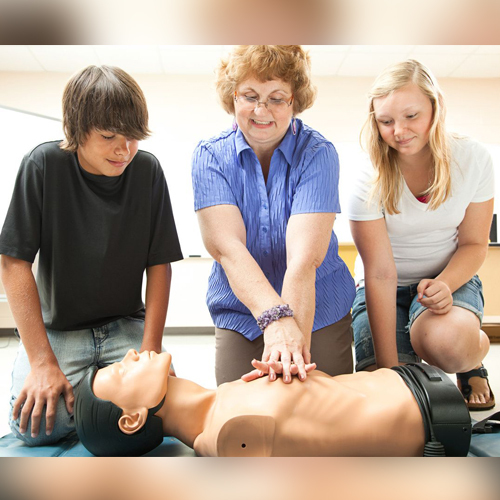 Through Heartsavers, you can learn to perform cardiopulmonary resuscitation (CPR) and first aid as well as use automated external defibrillators (AED). I offer training courses for dentists and their staff, healthcare providers, and the public. Take my courses and be prepared to manage emergencies that may occur in your dental office. Make sure that the medical staff in your workplace knows how to use AED and is trained for CPR and first aid. Learn how to use AED as well as perform CPR and first aid for cardiac arrests and other situations. For this course, training takes approximately two hours. Each participant will receive a two-year certification. When medical emergencies occur in the dental office, dentists are legally required to recognize and respond to them. They are expected to know how to promptly manage these situations and afford the patient his/her best chance at life. This is why I offer CPR training for dentists and their staff. This course was developed by dentists for dentists and their staff. Many of the topics covered in this program are not included in the regular CPR training sessions. I will train dental care professionals to respond to emergencies in ways that may prevent the need for CPR. Training takes approximately three and a half hours. Each participant will receive a two-year certification and five CE credits. I offer CPR training for the medical staff in your workplace. For this course, training may take approximately three and a half hours. Participants will receive a two-year certification as well as five CE credits. presents management principles which are unique to a dental setting. covered in generic courses. Michael shares a philosophy with Dr.
emergency, the emergency ceases to exist. Great, Great Course!" dentistry for 30 years in Toms River, New Jersey. my dentistry, my patients and their well-being ! "For well over a decade now we have hosted Michael Kaliroff annually in our office presenting his course titled "CPR, AED, and emergency medicine in dentistry". 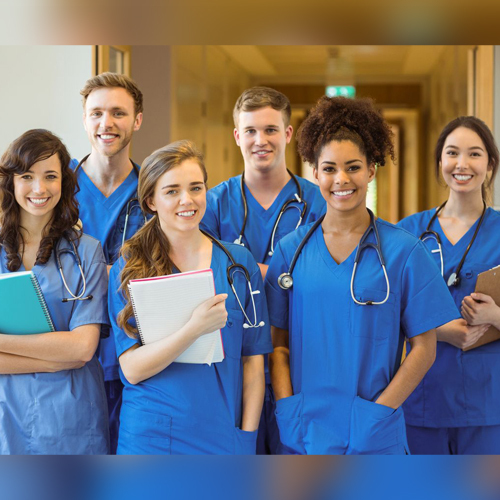 As one might expect this course provides extensive information and training in recognizing and avoiding medical emergencies in the dental office environment and out in the world in general. His hands-on approach to teaching proper CPR technique and demonstration of appropriate use of an AED in the management of patients who have undergone cardiac arrest is invaluable to any professional who not only wants to learn how to recognize and manage medical emergencies in the dental office but perhaps more importantly how to avoid them in the first place, this course is a must. He demonstrates the proper use of the in-office oxygen and ambu bags as part of the team approach treatment protocol for patients with cardiac arrest. For those less experienced he demystifies the physiologic aspects of various medical emergencies likely to be encountered in the dental office, removes the "fear factor" many staff members have about "shocking" a patient to save a life. He covers management of CPR for adults and children and the management of a choking individual. Of particular value in my mind is his review of all of the equipment and supplies in the dental office, including emergency drug kit oxygen tanks, Ambu bags, pulse oximeter, and AED. Unlike the generic CPR courses, Michael covers the particular challenges of administering CPR to a patient who is still in the dental•chair and not easily moved in the typically small dental treatment room. After completing his course your entire staff will understand the role they play in helping save lives by the prevention, early diagnosis, and emergency management of patients in the dental office. As someone who has experienced administering CPR and using an AED in a hospital emergency room and administering general anesthesia and IV sedation in the hospital and hospital OR, I can thoroughly vouch for the accuracy and perspective communicated in this course."